I'm so happy to be back in this space sharing my newest program! For those of you who don't know, I’m Stephanie, a certified holistic health and lifestyle coach and one half of the team Feathering the Nest, an e-course I developed with the lovely Leah Kent of Skill It. Leah and I both have backgrounds in the arts as well as plenty of hours logged in the kitchen developing recipes for our clients. We were drawn together by our shared passion for making our homes into nurturing soul spaces. We believe that the things you choose to surround yourself with have a profound affect on your mind and body. We want your home to not only reflect the beauty inside of you, but nourish and give back to you, in a way that will transform how you move into each day. Feathering the Nest will be an eclectic two week journey through your home, a sensual path to self discovery. We will be creating beautiful things for our homes with our own hands, getting cozy with really fun and intuitive writing exercises and cooking up some delicious recipes. You’ll also receive beautiful printables to use over and over as you explore your nesting style. We are going beyond just aesthetics and finding our own unique path by tapping into feng shui, chakra wisdom and other beloved eastern philosophies. You’ll also gain entrance into a sacred online space to share your experience, pictures and inspirations with kindred souls. We LOVE this bit of the program! It is pure joy to watch the before and afters float in and have the whole group rally around each other. Whether your space is large or small, rented or owned, we think you are going to love learning how to infuse each corner with your essence to create a sanctuary for you and all who inhabit it. To learn even more, visit us over on the class site! Just head on over to the giveaway here. There is more! As a special thank you to each visitor in Laura's sacred space, we are honored to offer a 15% discount on the class. 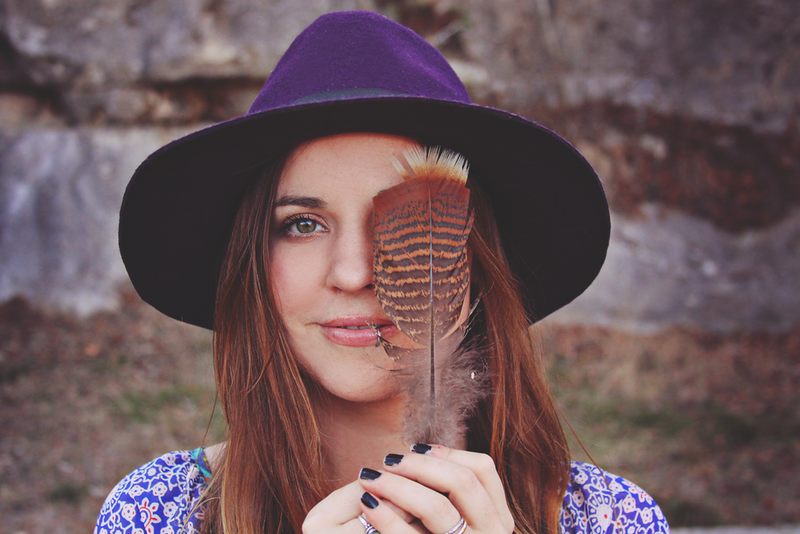 Please use the code: ROOTSANDFEATHERS at checkout to receive your discount! !